4/26 Dbacks Game - Player Parade Instructions! 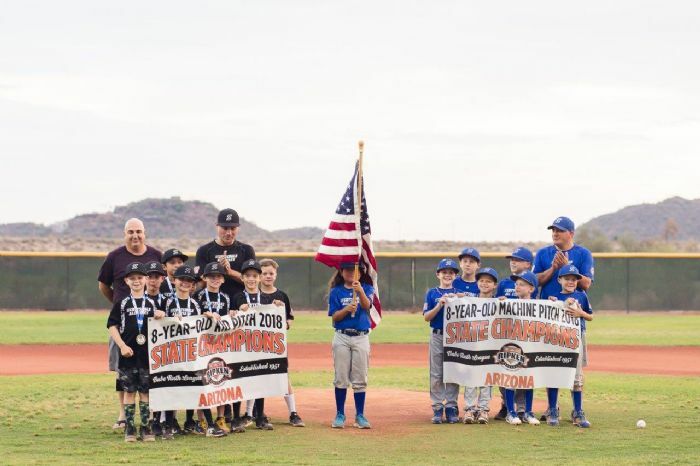 2019 All Star Tryouts Registration Now Open! 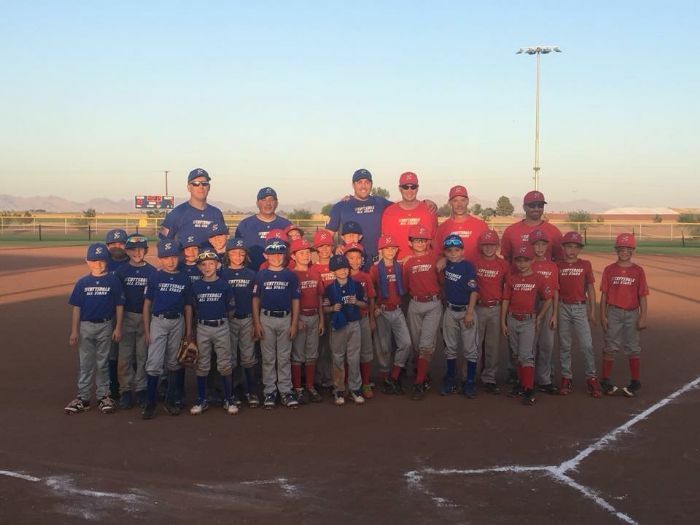 What a great turnout the past two Fridays for our summer tournament teams! We had over 200 of our young player’s tryout the past two weeks. Special thanks to our board and family members for helping out at tryouts. A lot of time and effort goes into these nights and would not be successful without all of our tremendous volunteers! Over the next few days review and consolidation of the evaluator’s scores will be taking place. We plan to notify all players by Wednesday of next week (at the latest), whether chosen or not, for our tournament teams. Please double check your account profiles and make sure your most recent e-mail address is on file. In some cases we have no e-mail address which makes notification take longer. Thanks again for all your interest in all-stars! Let's close out the season with hard hits and flashing some great defense! Dbacks 4/26 game parade instructions are listed below! Make sure your player wears his/her SCR jersey as only uniformed participants will be permitted to participate. If you ordered tickets, e-tickets will be delivered by end of day this Friday 4/19 via text message! As always, feel free to reach out with questions. We are also in need of volunteers for both days. Any coaches or parents interested in helping setup, assist in drills or keep our players in number order please let us know. We are happy to sign-off on community service hours for our area students as well! 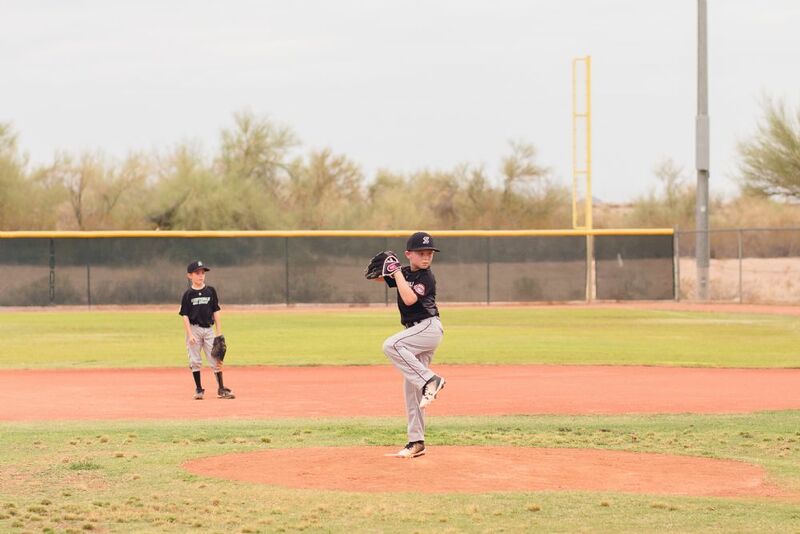 Scottsdale Cal Ripken has partnered with Rijo Athletics for all your player training needs! 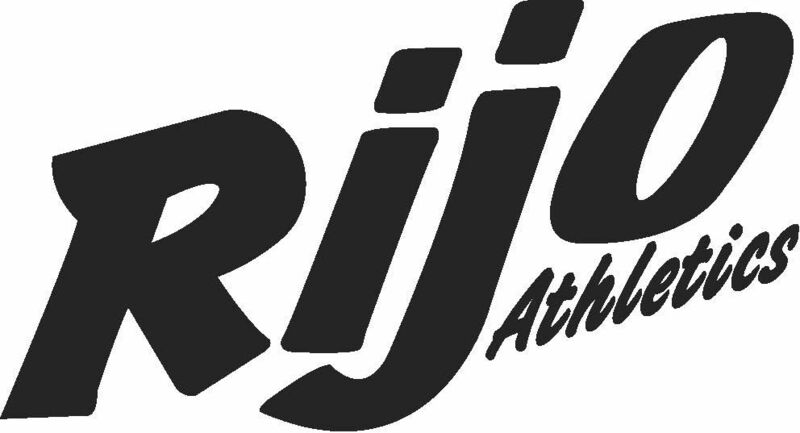 Check out the videos below and contact Rijo Athletics today! Worldwide Leader in Player Development and Mentorship. 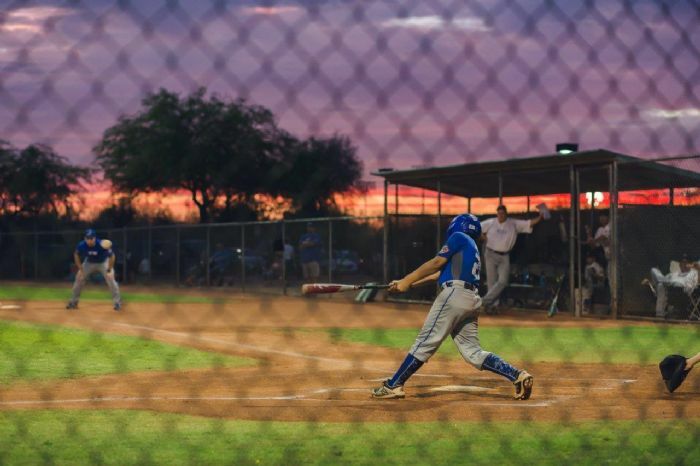 Our board wanted to start sharing information around the 2019 spring/summer all-star selection process and key dates that are fast approaching! 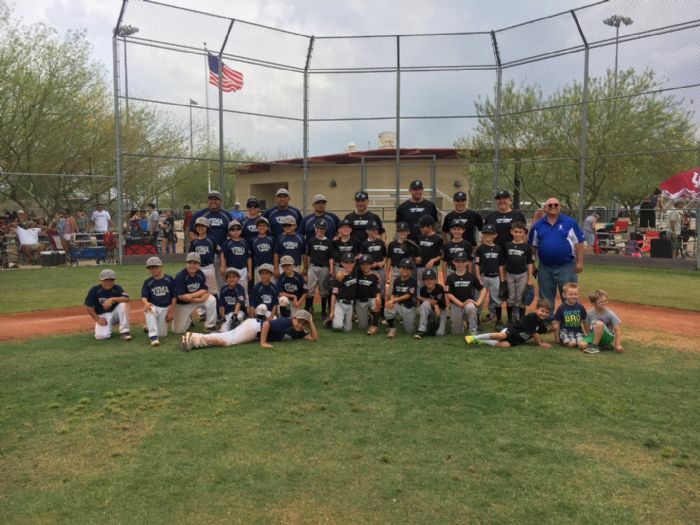 Our AAA machine pitch through 12U majors participate in annual state and potentially regional (playing against CA, NV, UT and Hawaiian and Guam teams) tournaments in June and July. 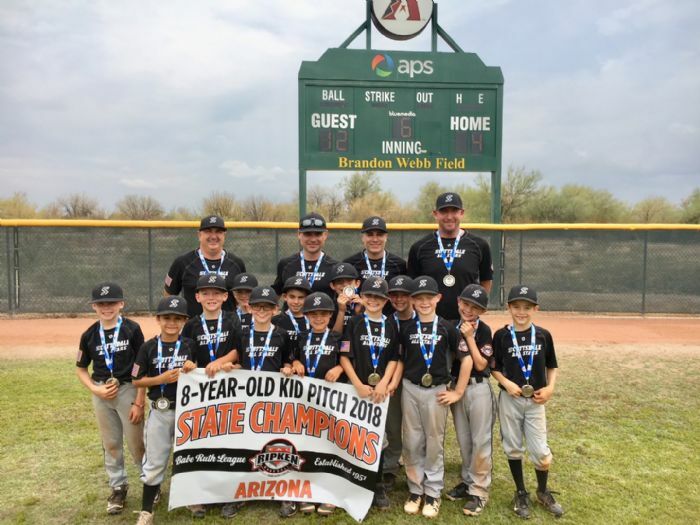 As these tournaments represent the top talent from the many leagues in and out of our state, there is a tryout process to make the team for your child’s age group. 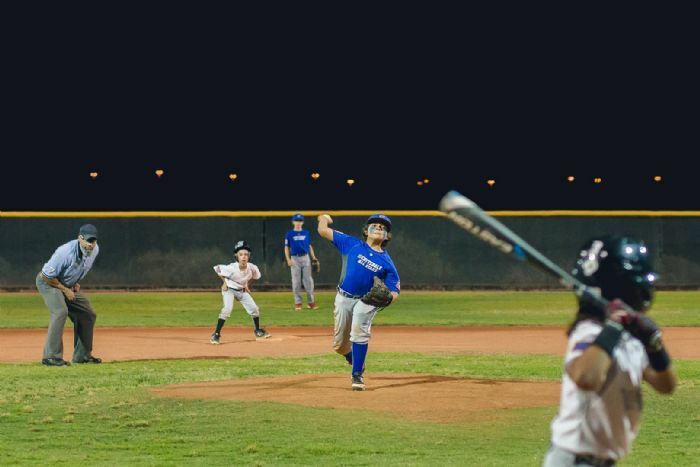 The SCR board will hold tryouts for all teams over two Friday evenings: April 12th and 19th beginning at 6PM (tentatively scheduled for Thompson Peak Park). We will be doing the registration and coaches selection a little bit different this year. 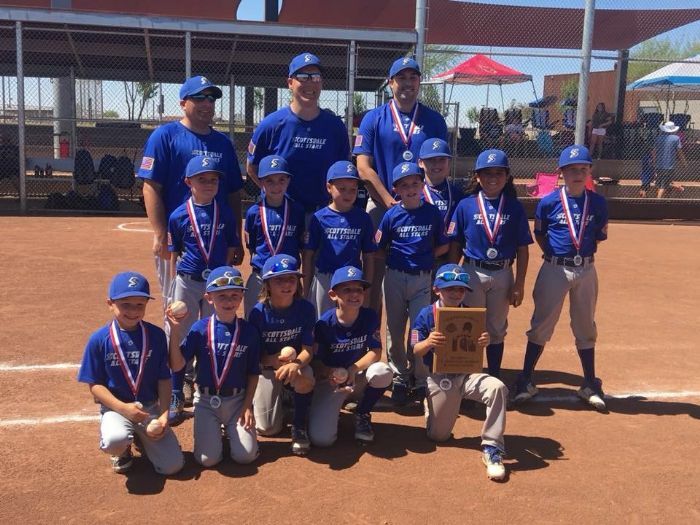 As the tryouts will consist of fly balls, infield grounders and throwing to first, batting and pitching/catching (for 8U and older), both tryouts will be scored but only the higher score will be kept. This means the first week can be used as a warm-up and the second as the real score. Attending the try-out sessions are free and a registration process on our league website will be established. Members of SCR’s board of directors will conduct all evaluations and select the 12 players making up each team. Once the teams have been selected, the SCR board will then make requests for team by team managers. Managers will be able to select their own assistant coaches. 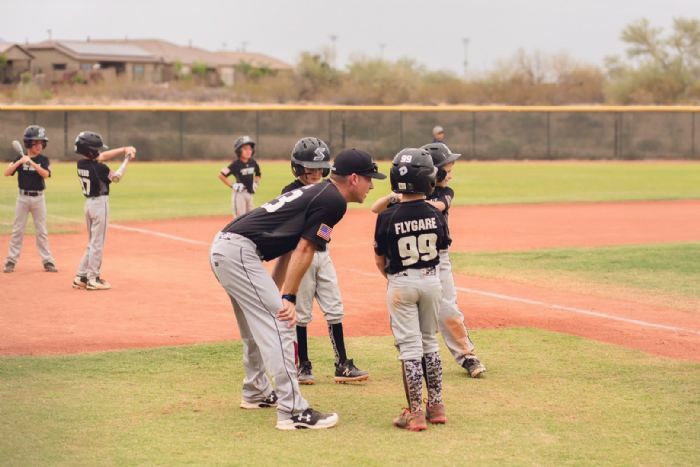 As the cost of participating in tournaments and purchasing full uniforms (jersey, practice jersey, pants, socks and helmet) is a significant cost to our league, there is a registration fee should your child be selected to an all-star team. Registration dues will be $150, which is only paid if your child is selected. Playing in all-stars is a tremendous honor in representing our league and showcasing our most gifted players. However, it is also a significant time commitment on our players, coaches and families. 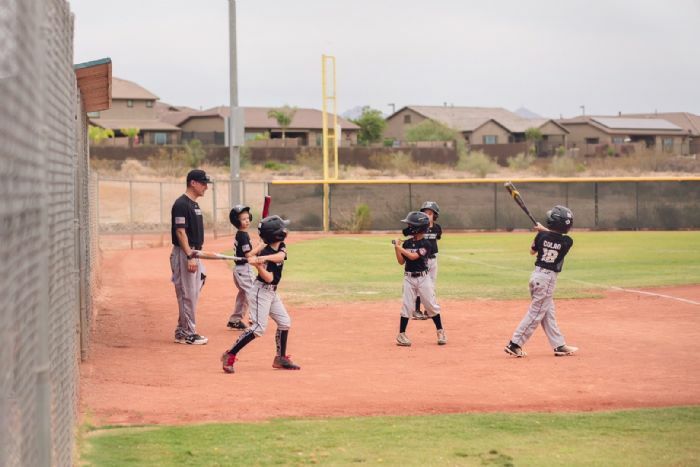 Practices will begin the week of May 13th, usually occurring 3 times a week until completion of tournaments (middle of July if our teams qualify for regionals). 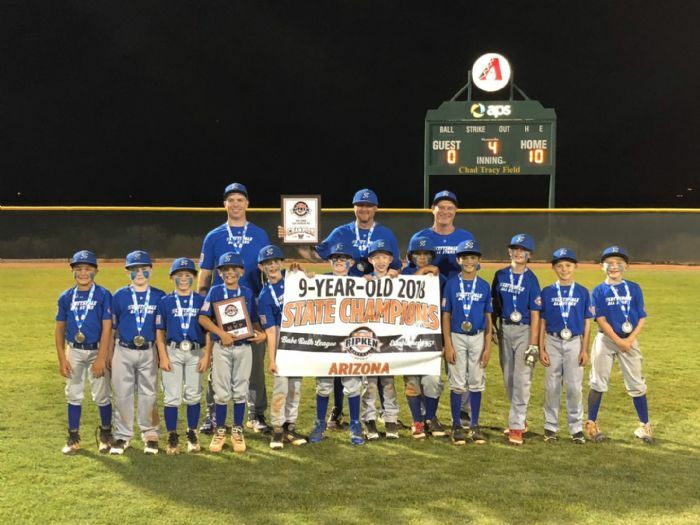 As our teams have had a high level of success in State tournaments the past few years, regionals extend the all-star season through a significant portion of July, where multi-day out of town travel is required (other than machine pitch which is limited to a 3 day tournament in early June in Yuma). 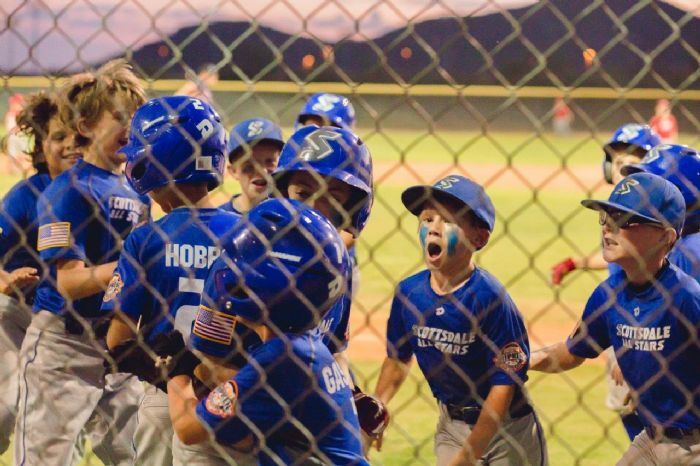 We ask that you only tryout your child if you are able to commit to both State and Regional tournaments*. 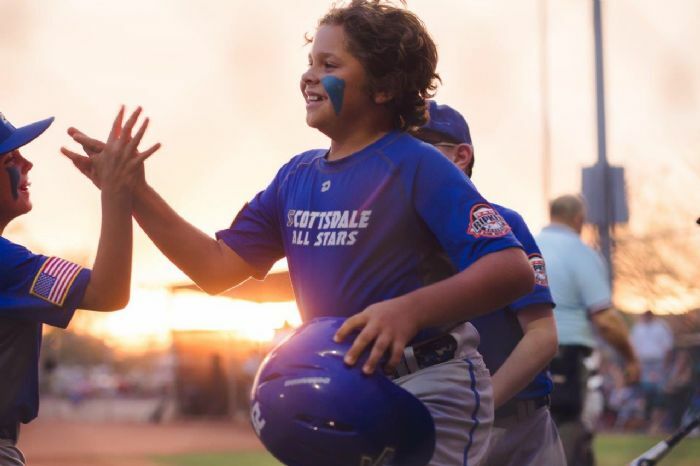 Please see the “Summer Tournament Info” tab of our SCR website for key dates around 2019 all-stars. Also, watch for an announcement for tryout registration portals opening. As always feel free to reach out with any questions! 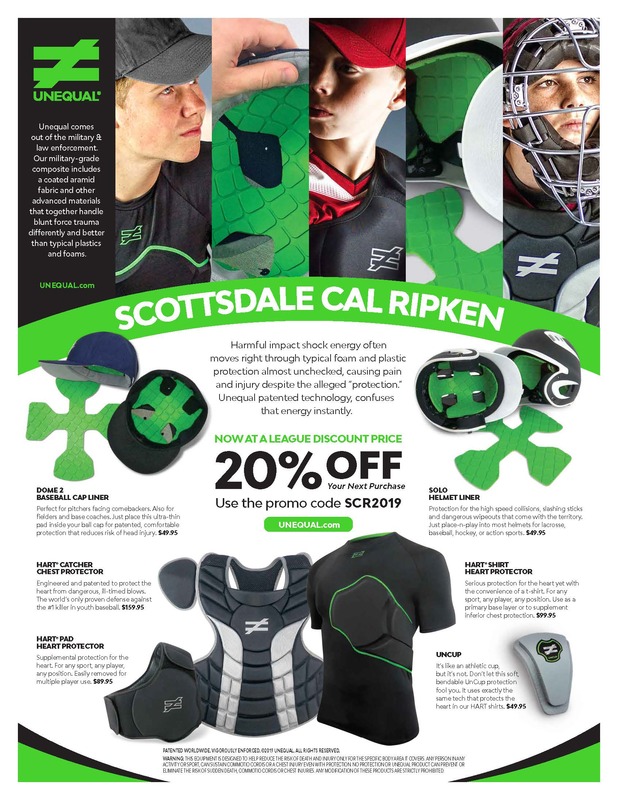 SCR has partnered with Unequal Technologies baseball product protection line to provide SCR members a 20% discount off all products and FREE shipping! Unequal gear uses advanced technology developed in the military and adapted for sports which dramatically reduces the risk of head injury and is one of the only products that can be used to prevent commodio cortis from ever occurring. 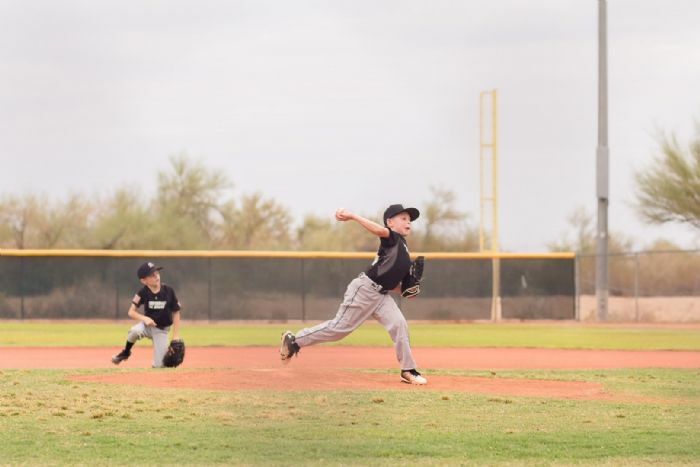 Visit Unequal at https://unequal.com/shop/sports/baseball Enter SCR2019 at checkout for our 20% discount. Check out the video links below! SCR's weather policy can be viewed online or by clicking here. As it relates to lightning, we suggest using the WeatherBug App as they have a feature called Spark which shows the current lightning activity in the area. As a rule of thumb, if lighting is within a 10-mile radius you should suspend play/practice and take shelter. Typically, you should wait at least 30 minutes after the last lightning flash or sound of thunder -- or wait until the nearest lightning strike is 10-miles or more away -- prior to resuming activity. Parents, please be in touch with your coaches. Coaches, please be in touch with your division's commissioner and the league will notify the coaches of any delays or closures but sometimes you will have to make a judgement call on when to play and when to seek shelter. Thanks! Bats must have the appropriate USA Baseball stamp to be used in Scottsdale Cal Ripken. 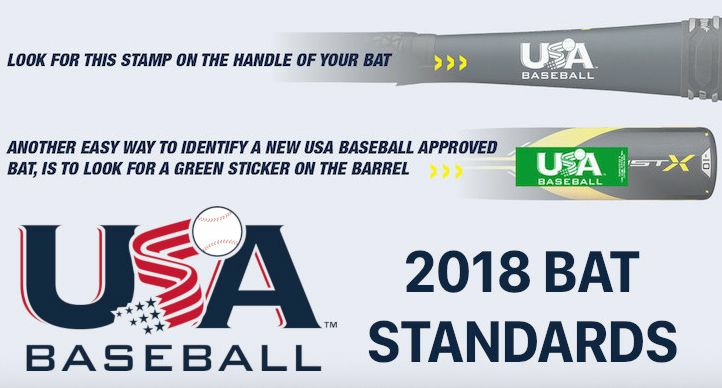 These bats can have up to a 2 5/8 barrel but must include the USA Baseball logo. BBCOR is not allowed. Wood bats that adhere to the national Cal Ripken rules are also allowed. Only Tball and AA divisions are allowed to use Tball bats. Click here to read more about this new bat national standard for Babe Ruth/Cal Ripken baseball. *Please refer to your division's rules for further clarification or contact your commissioner. 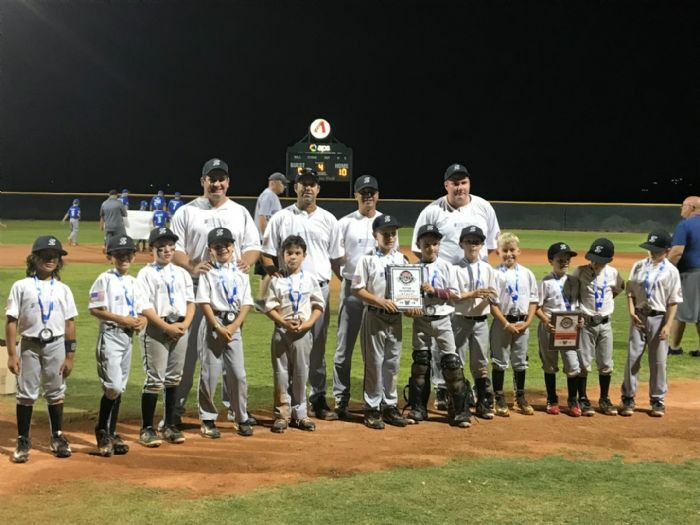 Please take 5 minutes and read Mike Matheny's letter regarding baseball--it's offers incredible insight regarding youth baseball and is applicable to our league. At the root of his letter he asks if we, as parents, are setting a good example for our kids -- and the answer might shock you.